DSB has published the names of four manufacturers shortlisted to supply and maintain its new electric fleet. Alstom, Bombardier, Siemens and Stadler have all prequalified and have until early next year to make their ‘first negotiating offer’ before the final bids are submitted in early 2020. 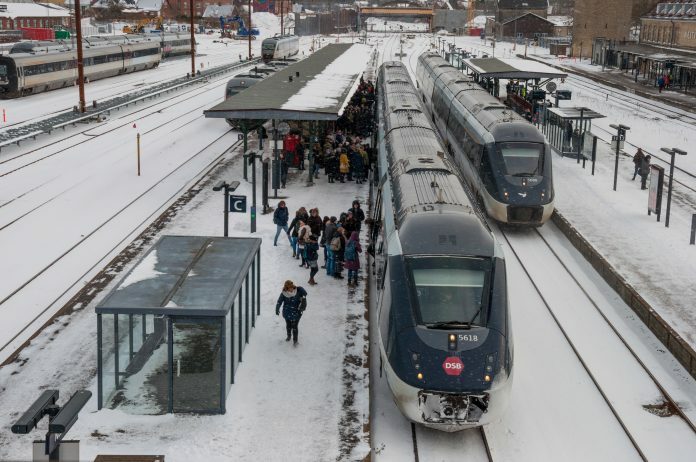 DSB plans to award the contract for at least 100 new electric multiple units in mid-2020. DSB’s proposed timetable would see the first train in service by 2024. The new electric vehicles will replace the majority of DSB’s aging diesel fleet.